Whenever I import a photo through the app, it just crashes no matter how many time or whichever way that I try it import (cloud/camera roll etc). Any ideas - I’m presuming it is a bug. 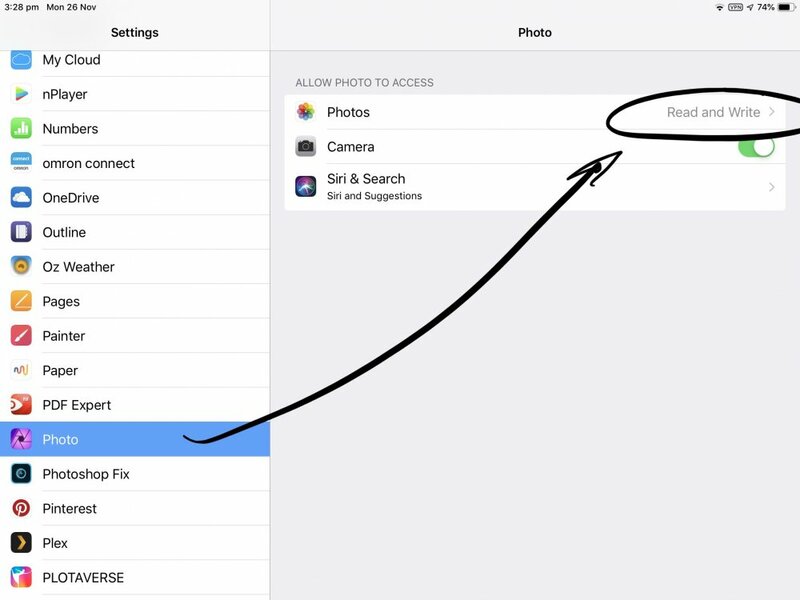 Check your iPad Settings, scroll down to affinity Photo and check that the app has both read and write access to the iOS photos app. When opening/importing from cloud what is the file type, if RAW what is the make and model of camera the file was taken on. If the app is crashing, follow the steps below to retrieve a crash report to upload. I am having the same issue, here is my crash log.